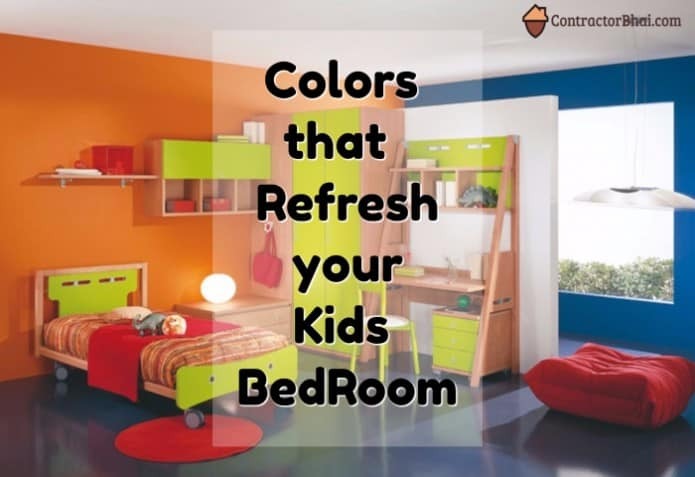 Make your Kids Bedroom as colorful and fun as you can. I would say create a space they would want to live every moment. Have the room with loads of practical, useful elements with fun elements too, inspirational images and endearing color schemes. 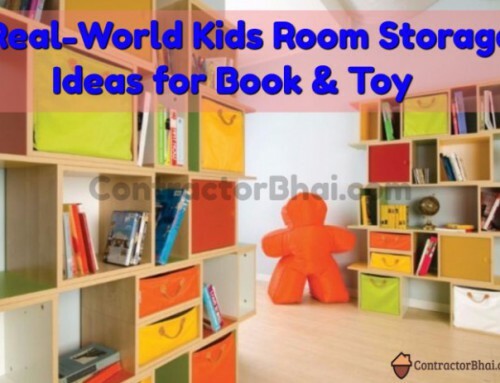 Kid’s room I would say is one way that convey your and your kid’s imagination and style. So go ahead, treat this room as if you creating an artwork where walls and ceiling are you canvas. 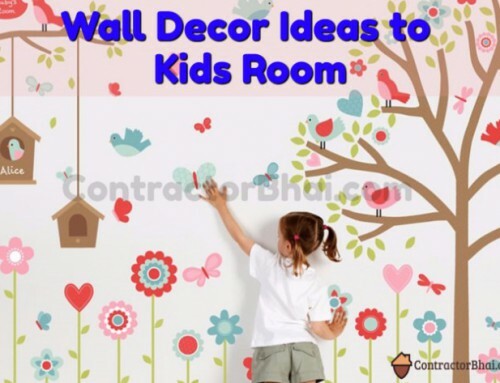 Create a dream bedroom for your kids with suitable paint shade, wall coverings and props. 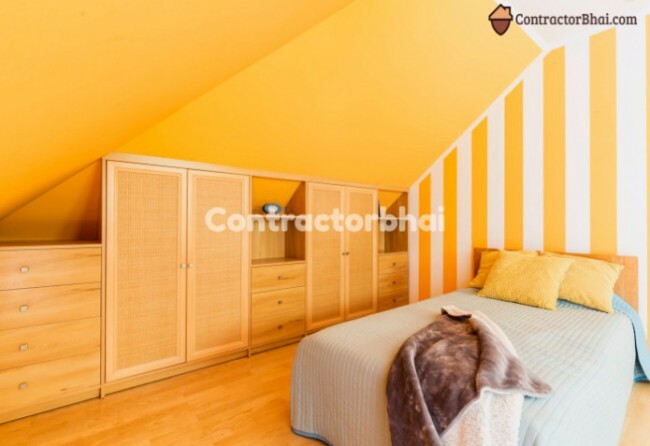 Is there a specific color board or Color scheme followed when it comes to painting kids bedroom? 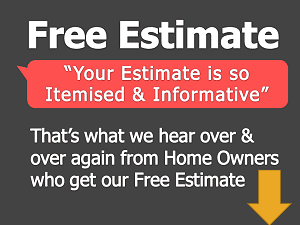 Designer – Modern Home owners usually prefer getting the entire house painted and re-painted in White or Beige Color Walls and White Ceilings. With Urbanization in India in past few decades, space are getting smaller. White, Beige and light colored walls and White ceilings make room appear spacious and brighter. Also the light background i.e. walls help highlight contrast color furniture’s and other décor items. Traditionally, you can say that such color scheme was used all over the house i.e. for kid’s bedroom too. But now, Modern home owners are happily ready to break the rule. Modern home owners want to go wild and colorful with paint colors like Purples and Blues and Orange, Pinks, etc. Designer PITCH – Very important criteria to choose paint color-shade- Before you plan any color scheme of shade, firstly see the direction of the room. Look from where the Natural Light is entering the room. You have many shades and colors that look very attractive and beautiful in day time, but the same shade may not appear that attractive in evening light. Similarly you have some colors that look pretty in evening light and not in day light. Therefore, they way your room faces natural light is a big deciding factor in selection of colors. • If your room is facing West – chances are it will get a lot of Evening light. If this room feels bit cold, you need to choose warm color for it. • If you room faces East and South – Chances are this room get less sunlight. Hence this room might be bit darker. • If your room faces North and West – very likely this room get lot of sunlight. Hence choose cool colors. As an Interior Designer, What Paint Colors or Shades shall be used for Kids Room? 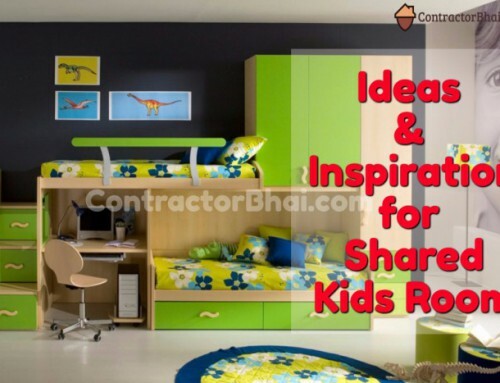 Designer – For kids bedroom, we often prefer using bright colors, of course not too bright that could hurt the eye, but soothing pastel shades for walls of the bedroom. We do have one of the walls either painted in darker shade of same color or contrast color. Then as per client’s requirements and likings we often have one wall covered with wall covering like Wallpaper or Wall decal. Wall coverings I would say enhances to room theme. This kind of highlighting is usually done for Bed back wall or wall opposite to Bed. 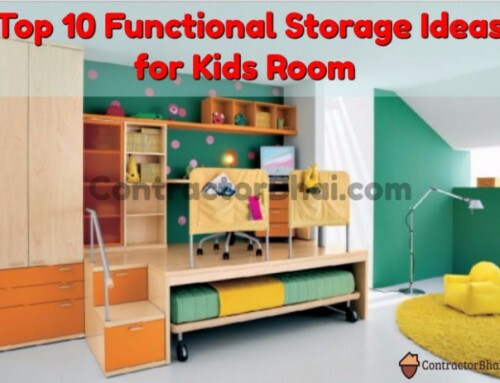 • You would want you kid’s bedroom to look spacious, we all want. So avoid using too dark colors, since dark colors make you room appear smaller. 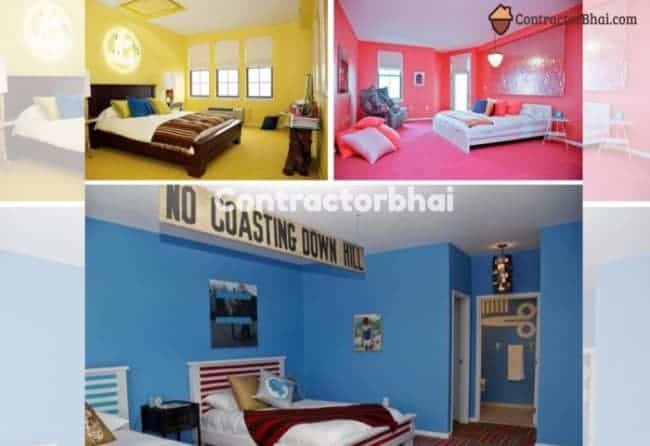 • Be careful while choosing Color for walls, wall covering, false ceiling design style (if any), Flooring, Furniture and furnishings like curtains. These are something that you wouldn’t regularly change. They stay for many, many years to come. Yes, the curtains too. You practically wouldn’t change curtains as per other furnishings like bed-sheet or blankets color combination. Make sure that you choose a color combination that flow into entire room. 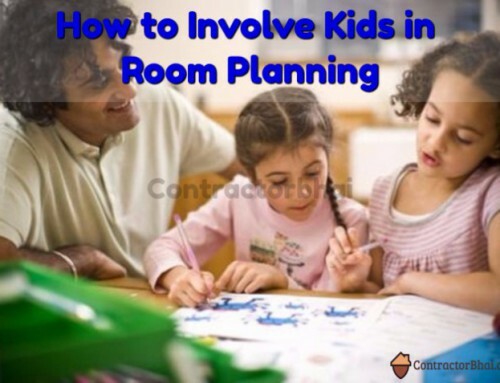 • Ensure that Kids bedroom epically, receives plenty of natural light for maximum brightness. Dull rooms will make you kids strain their eyes while reading. • Do not get too lost with working on themes like say safari world or character dedicated designing. Focus on age-sensitive themes and easy to change or update items like furnishings. Modern home owners prefer having carpets used under the bed or tables or in play space to add to room style. But truly that is not a good idea for Indian homes atleast. Why? Because Rugs & Carpets absorb light, be it natural light or artificial light. This cause discoloration. The Carpet or Rug will either turn lighter or darker that can make room interior appear dull. Therefore avoid Carpets and Rugs I would say.